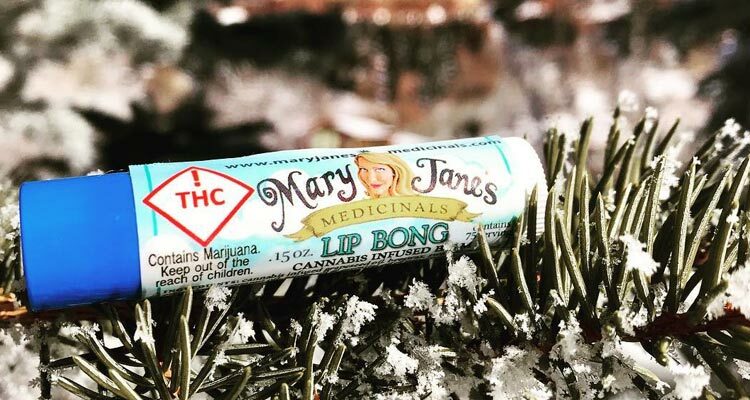 Mary Jane’s Medicinals Lip Bong lip balm is a testament to the healing power of cannabis and cannabis infused products. 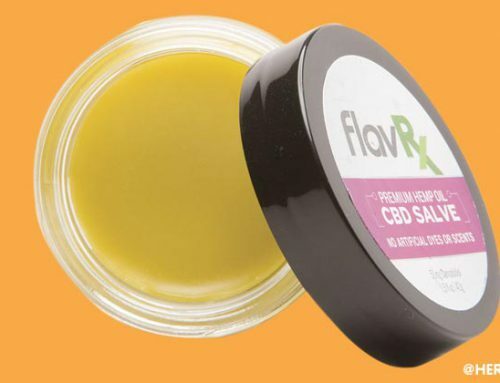 This lip balm contains cannabis infused grapeseed oil, and cannabis has been proven to hold powerful antiviral properties which helps to both prevent and treat cold sores. Grape seed oil itself is also rich in vitamin E, and has antimicrobial and anti-inflammatory properties. 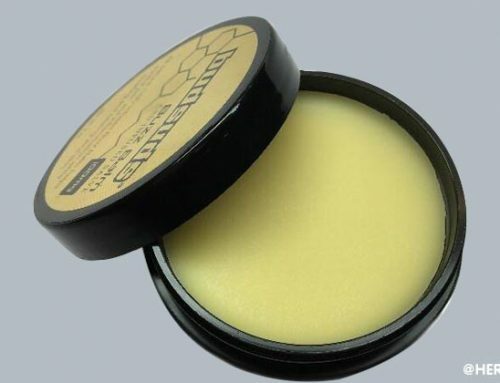 This product also contains a host of other plant oils which help it to glide on smoothly, as well as moisturize the most chapped and cracked lips. 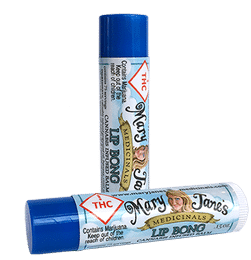 The beeswax in Mary Jane’s lip balm helps to form a protective barrier on the surface of the skin, protecting it from irritants, but still allowing it to breathe. It acts as an emollient and a humectant, drawing moisture to the skin and sealing it in. Beeswax also contains vitamin A, which is beneficial in the softening and rehydration of dry skin and in cell reconstruction. One last thing we like about this lip balm is the subtle hint of peppermint you get when using it. But just like all of the other ingredients in this product, the peppermint serves a dual purpose. Not only does it smell great, but essential oil of peppermint is an analgesic, a decongestant, antimicrobial. 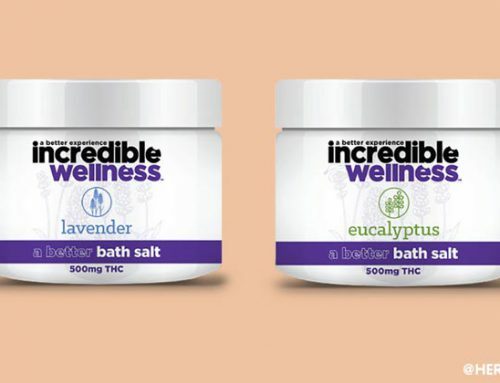 Overall, we like that this product isn’t just another item someone decided to throw cannabis into for the sake of it. 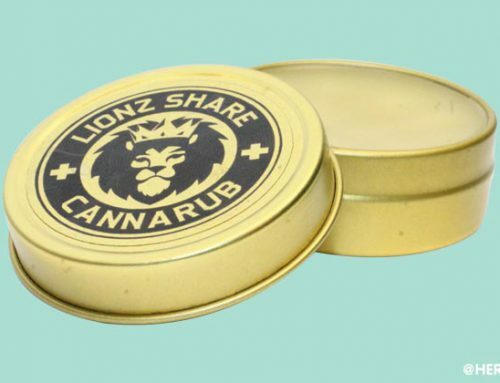 Mary Jane’s Lip Bong lip balm was made with care and a little thoughtfulness…and just a little cannabis.